World's Best Martial Arts Documentaries! Empty Mind Films is the leading film studio for documentaries on the Martial Arts and the health and wellness of mind and body. Our films are authentic and full of realism. We do not sensationalize or make false claims. In this way, Empty Mind Films is regarded as the most accurate independent film source for traditional Martial Arts. 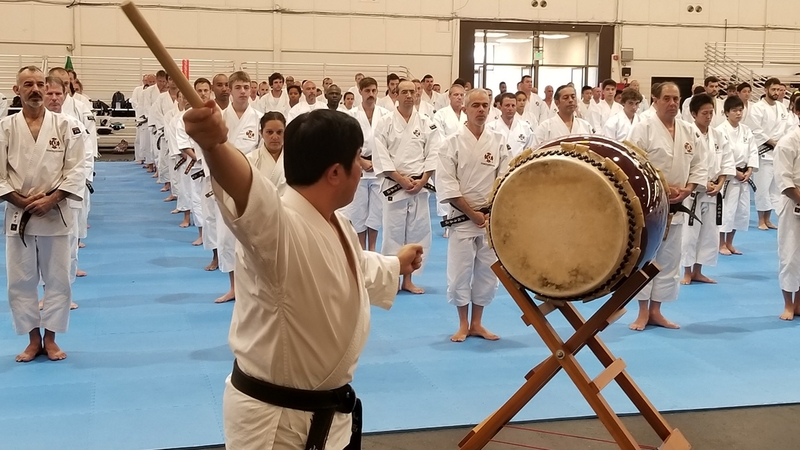 We work hard to earn this reputation with a commitment to telling the stories of the world’s top masters of Martial Arts and the cultures of China, Japan, India and South-East Asia. Beside broadcast television channels our documentaries are available for educational institutions, museums and libraries. To screen our films for public performance please contact us here. Go here to download our new 2018 movie catalog. Read the feature story of Empty Mind Films by Black Belt Magazine written by martial arts author, Soren Xavier. Click here to Download the PDF file. Read an in-depth interview by Kendo World Magazine of director Jon Braeley during the making of Warriors of Budo. Click here to Download the PDF file. Visit Kendo World Magazine. 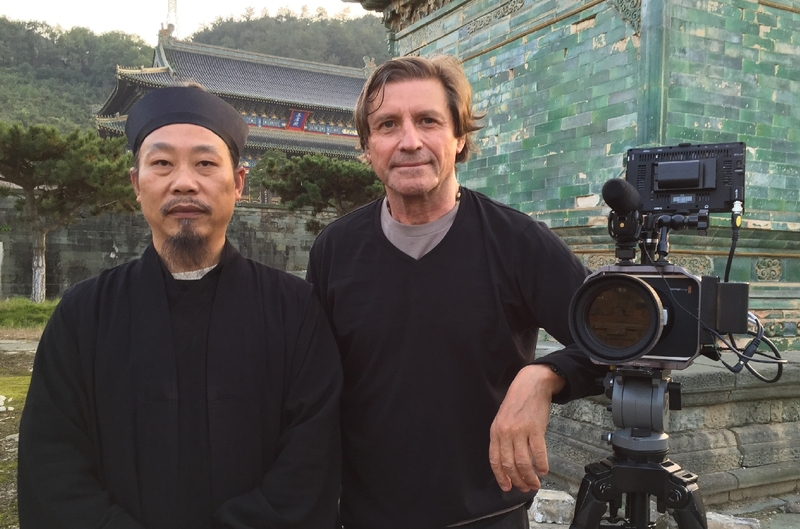 Filming The Immortal Path with Master Zhong Yun Long at Wudang Mountain. The director of Empty Mind Films is Jon Braeley and our films are a combination of his passion for Asian culture, storytelling and photography. Born in Yorkshire, England, Jon began his career as an architect. In 1990 he moved to New York and switched from architect to photographer and filmmaker. In 1997 he produced his first documentary. In 2003 he created Empty Mind Films and won his first major international film festival with The Empty Mind. Jon is also an experienced Martial Artist, gaining his first black belt in Shotokan Karate at twenty one years. He has a wide range of knowledge of Martial Arts, having trained in many disciplines and under many top martial arts masters. Jon spends six months of the year shuttling between China, Japan and India and the Empty Mind Films studio in the USA. 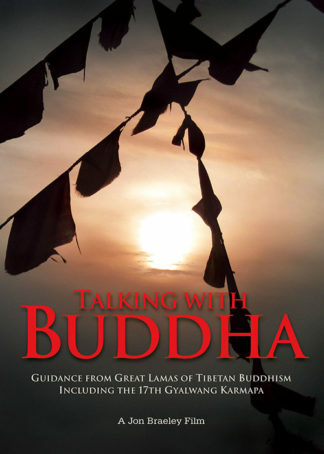 He is helped and assisted by a great film crew who are based in China and Japan. FANTASTIC… thank you so much. All is OK now. Your help was invaluable and The Immortal Path download was achieved. 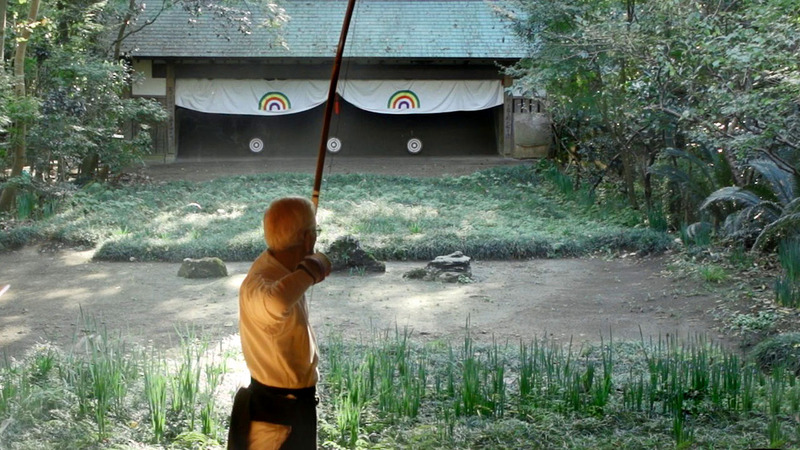 I recently ordered the Kyudo and Japanese sword movies. What gems they are! It must have been an amazing experience to be invited to film. I have bough every film made by Empty Mind. 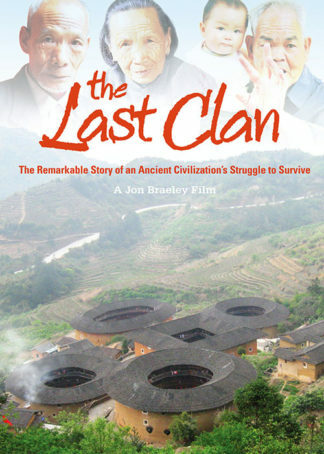 They are the gold standard in martial arts documentaries, absolutely brilliant. Thank you so much for your prompt response. I have downloaded Episode Two: Karatedo. Great service!! I have Warriors of Budo Episodes 1 and 2. These films are very well done. It’s a bit hard to describe, but they seem to capture something deeper than just what you see on the screen. Instructional for sure, but also very artful. I look forward to getting more of these films. I absolutely love the artistry and the amount of research that goes into your documentaries. As a practitioner of Aikido and Yang style Tai Chi, I learn a lot more from the videos you make. Great Job!! I have the Aikido Documentary and most of the others. Your work is outstanding and a great service to our broad martial art community. Thank you for all you do in your films for promoting Budo. I have bought several of your wonderful movies and as a student of Chen taijiquan, Wing Chun and Escrima I’m very happy them them. Thank you for your excellent work. Fighting Sticks of Arnis movie was amazing! The production quality was fantastic! I had an issue with my dvd when it arrived, but Empty Mind Films went above and beyond to make it right! Highly recommend this video! I would like to say thank you for your superb high quality films. They are very professional and a joy to watch. Please keep making these wonderful works of art. Allow me to express gratitude for your hard work and dedication. I love your films because they allow people to speak for themselves. The respect and care you extend to your films and the people in them is very evident. I just wanted you to know I received my DVD today. After being in the U.S. Navy for over twenty years I am well aware how packages get stopped on their way to me. I wish to thank you for responding to my concerns with professionalism and understanding. 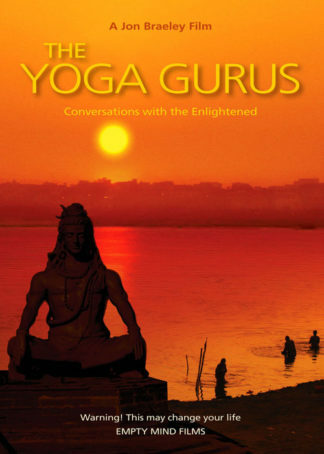 I really enjoyed the DVD and will now order The Immortal Path. Thank you once again Betty. You represented your company in a most professional way. I am the editor of Samuraido.org which is run by Martial Arts and history enthusiasts. I want to say that if one word can describe your films it is “stunning”. Warriors of Budo is amazing and I also personally enjoyed The Shaolin Kid as well. We have such high esteem for your work and would love to review some of your films. Thank you. Thank you for solving our browser issue. We did not realize it was this causing the problems viewing your trailers and films. I just finished watching your masterful documentary on Warriors of Budo: Kendo. They are so respectfully produced and expertly filmed. They leave me humbled. Thank you for the enjoyment of your work. I greatly enjoyed episodes one to four of your Warriors of Budo series. I am about to order episodes five and six. You may not know what joy your films bring to those of us who relish Gendai and Koryu Arts. I would just like to say thank you for great customer service. I received my DVD’s and they were so well filmed and produced. Thank you for all your efforts! One of my favorite production companies is Empty Mind Films. They consistently turn out thought provoking, beautifully produced work. They have produced some of the highest quality and most engaging martial arts documentaries seen anywhere in the last few years. They are a small organization, and as a result are selective about the projects they take on. Here is a great film company, with some very well done, interesting and inspirational videos.